Sophisticated and space-saving design for optimum accessibility! We can help. We'll turn around budgetary proposals within two working days if you complete the simple form below. 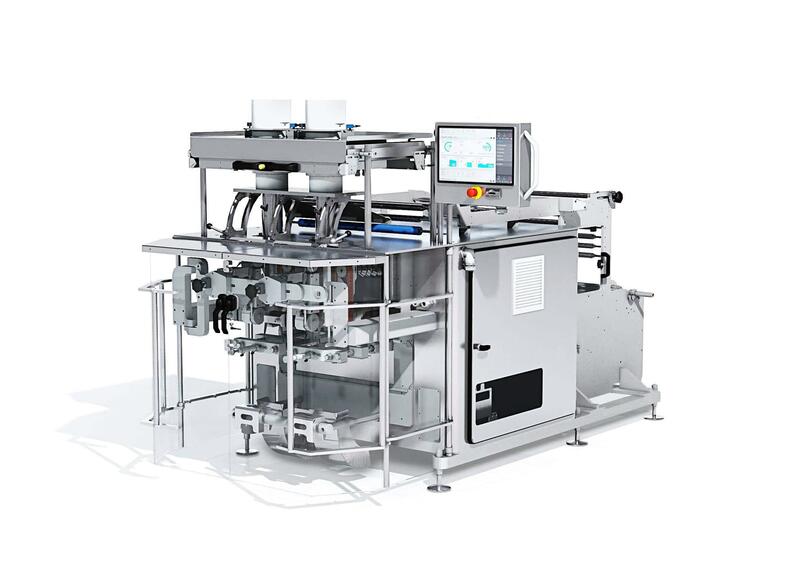 The BVC 145 Twin Tube is a continuous motion vertical form fill and seal machine with a double filling tube.